Space Bucks is a science fiction game. 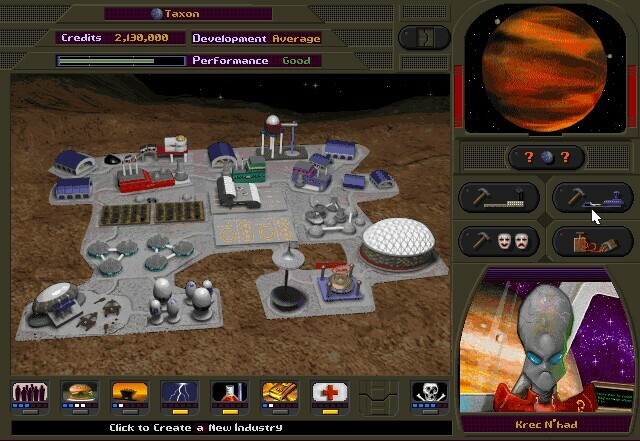 It is a game of intergalactic trading and creating a business in outer space. You start the game with one space ship, one route, some money and dreams of making a gadzillion bucks. There are 3 computer opponents that you have to compete against, to build your empire. You must bid on landing strips on other planets before your opponents or you may never make any money. As you build your routes, you find that the products you can carry are interrelated, and if sold in the right markets, can be used to create new technologies and new products. You must find the right balance between running a successful business and keeping the local inhabitants happy. Oh, there are pirates as well, so keep an eye out for them, also. Add to this equation the fact that there are 12 planet types (which determine raw material availability), 12 commodities, a web of prejudices between the races, constantly advancing technology, natural disasters, strikes, pirates and toxic waste ... in other words, Space Bucks is one complicated game. 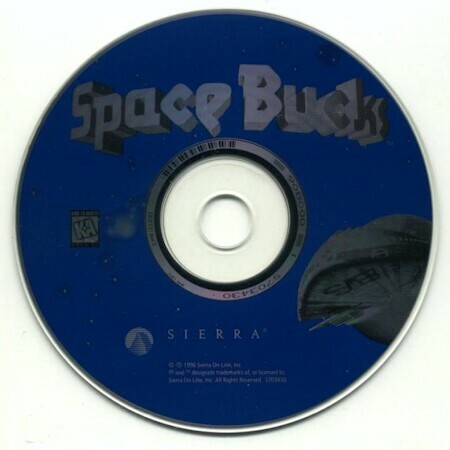 Space Bucks is a technological marvel of mid 90s design. The high points of this game are the graphics. 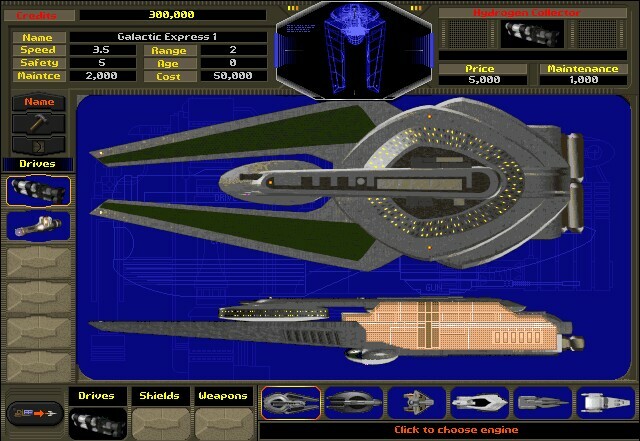 At the time Sierra had the best sci-fi graphics of any company I saw. The look and feel of the universe and the ships and aliens make the game fun to play. There is an Outpost-feeling when you are building on a planet. That aside, be ready for a serious, relentless challenge if you want to win at this game.